A library in Wolverhampton has officially been re-opened after a £60,000 makeover. Sparkling new Penn Library is open once again to visitors, after being closed since December while extensive work took place inside and out. Councillor John Reynolds proudly cut the bright purple ribbon to declare the much-loved facility officially back in use again. 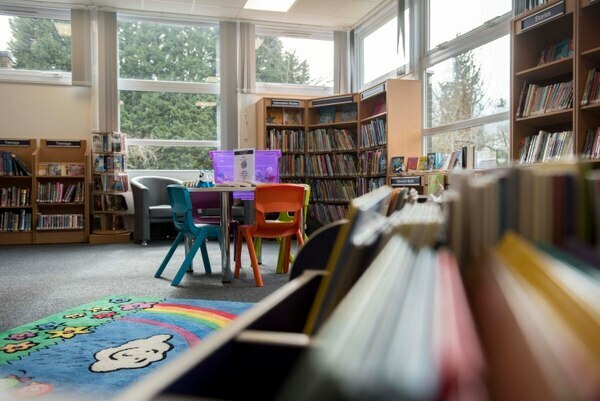 He said: "The new facilities are excellent, with new seating and flooring, including colourful tables and chairs for younger readers, creating a warm and welcoming environment for our customers." 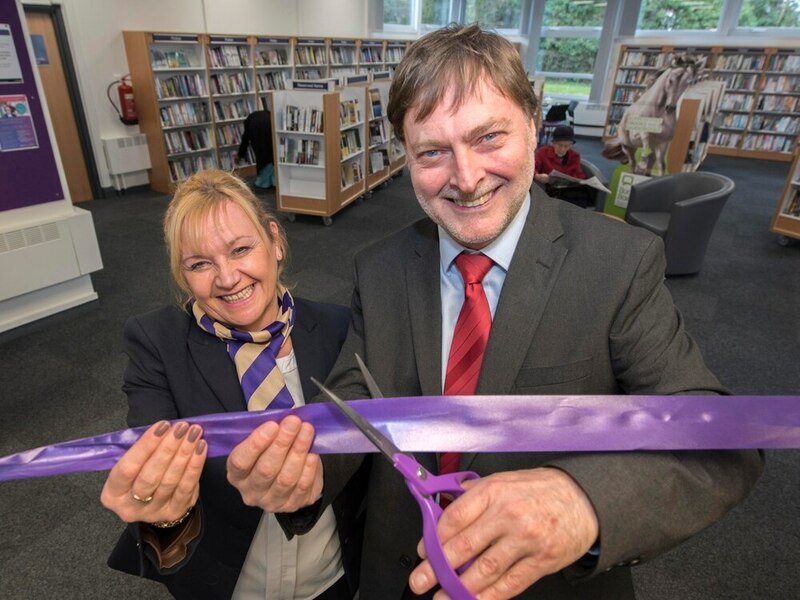 The refurbishment has seen the Coalway Avenue library completely redecorated and its back office space reconfigured to create a new community lounge and meeting room. The layout of the main library area has also been changed to make better use of the space, while old shelving has been replaced. Councillor Reynolds added: "This improvement work at Penn Library is further evidence of our commitment to developing a strong and sustainable library network for the people of Wolverhampton. 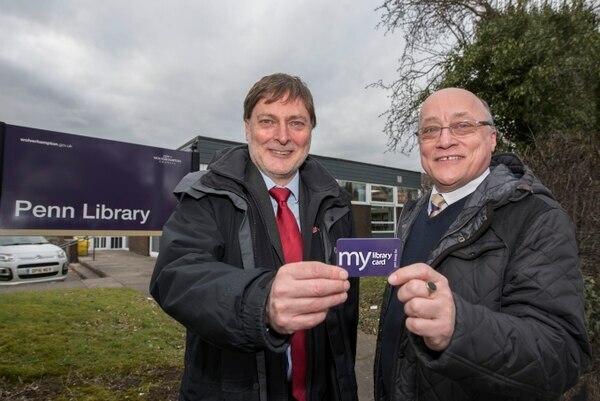 "It has made Penn Library much more community-orientated and will hopefully increase the number of people who are able to make use of this vital facility on a regular basis. Penn Library Opening: (LtR) Councillor John Reynolds, Cabinet Member for City Economy, Rob Johnson, Chief Librarian, COWC. 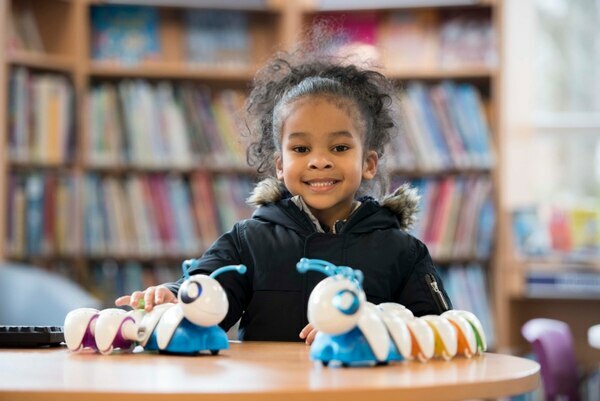 "This work was carried out in response to feedback from local people which we received during the development of our 10-year strategy for Wolverhampton’s libraries, and I would like to thank customers for bearing with us while these improvements were completed." Penn Library’s opening hours are Tuesdays 9am-1pm and 2pm-5pm, Thursdays 10am-1pm and 2pm-6pm, Fridays 9am-1pm and Saturdays 9am-1pm and 2pm-4pm.